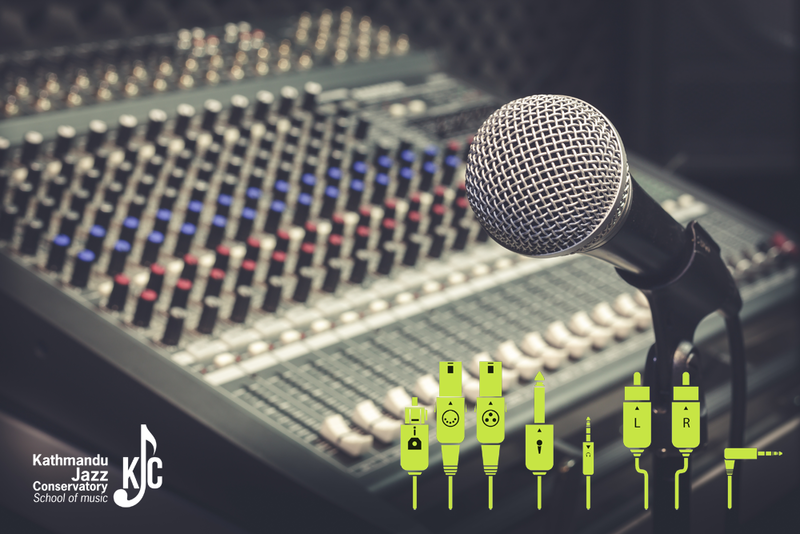 Whether you are a musician who wants a better unique sound every time you’re on a gig or you want to be a live sound technician that wants the perfect mix for your venue every time, this course is for you. It is a two month long crash course taught by one of the best in the industry in Nepal. Sagun Shrestha is a Live Sound Engineer how has worked with high profile artists such as 1974AD, Underside, Albatross, Nepathya and many more. Front and Monitor mixingGrab this opportunity to learn these essentials and earn a certificate from our instructor who holds his Bachelor’s degree in Audio Production from SAE Thailand. You will have both theoretical and practical classes in our facilities which include practicing in an actual concert venue at Moksh, Jhamsikhel using fully stocked industry standard equipment that you might likely find anywhere working with sound systems in Nepal or beyond. We only have a 6 seats available so please let us know your enrollment beforehand to secure your place. The course is 2 months long with 2-3 theoretical and practical on location classes per week with the price tag of Rs.25000 for the whole package.